The UK Government has been criticised as “out of touch” for failing to introduce legislation to prevent customers in the north of Scotland being ripped-off with excess delivery fees. It is estimated that extra charges added to parcels cost Scottish consumers about £36million every year. 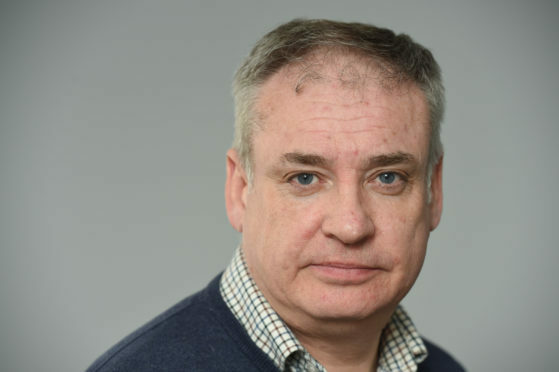 Last month, the Press and Journal revealed that the Advertising Standards Agency (ASA) had forced changes from almost all of the 124 firms that Moray MSP Richard Lochhead had reported for misleading or false price claims. The SNP politician has been pressing the UK Government to introduce laws to protect Scots from the extra charges. However, Kelly Tolhurst, the minister for small business, consumers and corporate responsibility, believes that legislation is “not necessary” at the moment – explaining that other actions will lead to “tangible improvements”. Mr Lochhead said: “The reply comes across as so out of touch with the strength of feeling over this issue in Moray and much of Scotland. “They should be at least undertaking a regulatory review because of the thousands of online retailers who are continuing to fleece customers. Mr Lochhead has invited Ms Tolhurst to visit Moray in order to hear concerns from locals about the excess fees. Another dossier containing more than 100 firms was sent to the ASA last month. The UK Government’s consumer protection partnership has launched a dedicated parcel price website for customers to report concerns. A total of 150 enforcement notices have also been sent by the ASA. Ms Tolhurst said: “Improving the transparency and accuracy of parcel surcharges will improve competition between online retailers by ensuring consumers can make informed decisions, helping to reduce costs. Ms Tolhurst has accepted that further work is needed and has pledged to keep the issue “under review”.